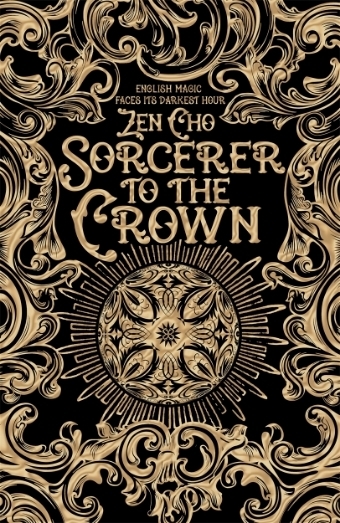 This week Coode Street welcomes Zen Cho, who received the Crawford Award earlier this year for her story collection Spirits Abroad and whose delightful first novel, Sorcerer to the Crown, is published this week. We discuss what it’s like to be a Malaysian writer living in London, the influences and background of her new Regency-romance fantasy, the heritage of colonialism, the expectations sometimes faced by writers from non-Western cultures, and her recent anthology of stories by Malaysian writers Cyberpunk: Malaysia. As always, we’d like to thank Zen for making the time to appear on the podcast and hope you enjoy the episode.